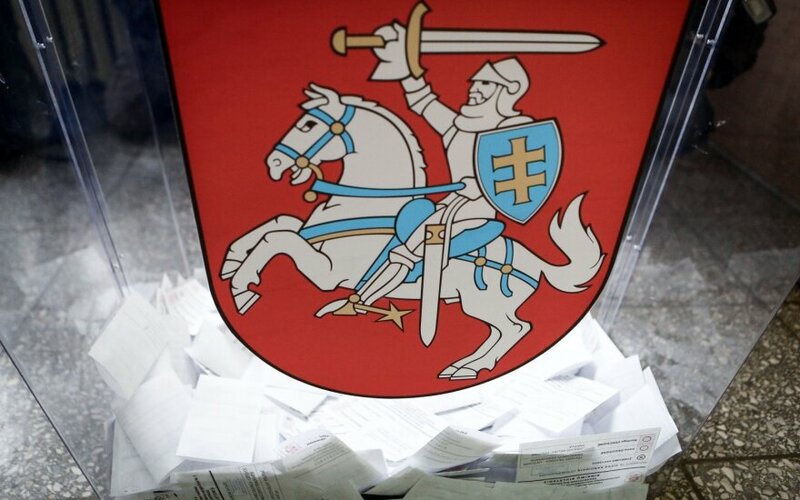 Parties running for parliament in Lithuania's general elections this Ocober have drawn lots to decide the order in which they will be listed on the ballots. 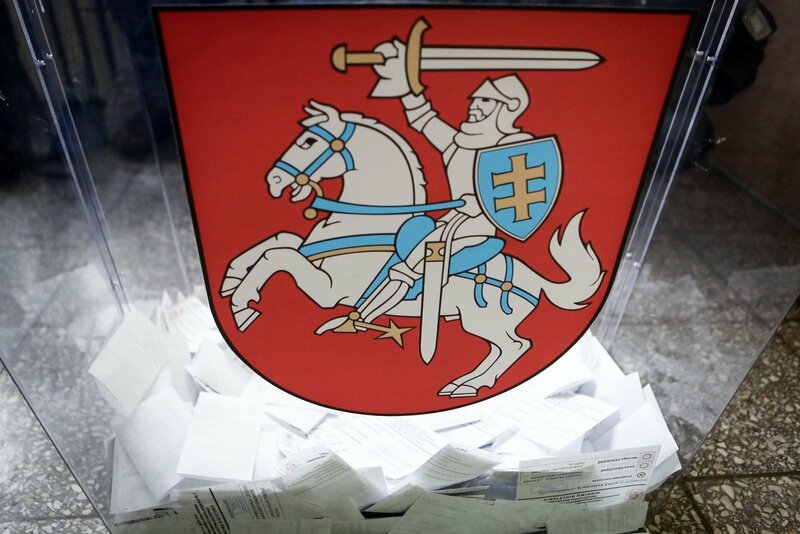 The Central Electoral Commission's chairman Zenonas Vaigauskas said on Thursday that an average of ten candidates are competing for each one of the 141 Seimas seats. A little less than a third, 31.7%, of the candidates are women and the age average is 49 years. Twelve parties are participating in the election on their own while four parties have formed two coalitions.